Hewlett Packard made a laptop called the HP Folio13 a few years ago. The WiFi would work for a while and then appear to stop working (even if the WiFi keyboard key was On). This is how to fix that. 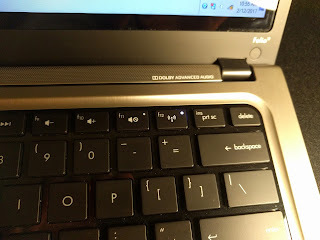 Basically "only" the HP Connection Manager could turn a Secondary "Airplane Mode" switch off and on inside the laptop. 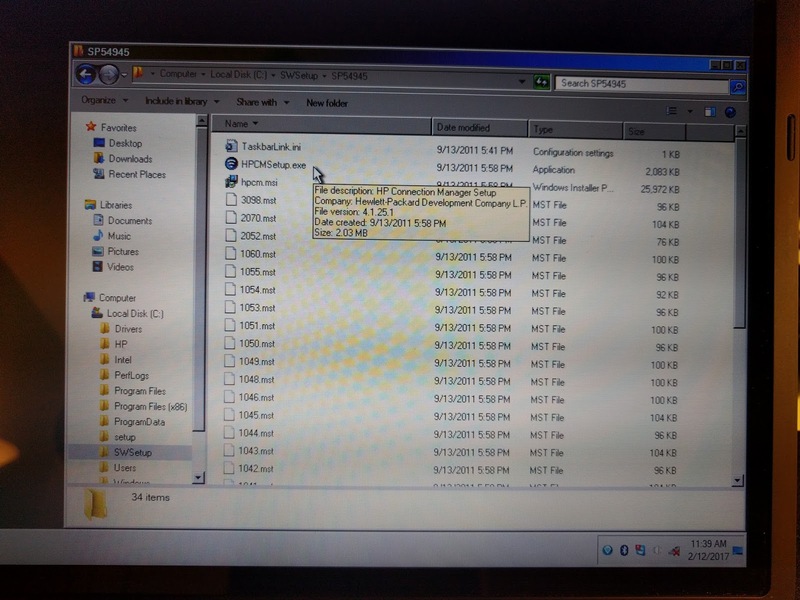 Later releases of the drivers on the Laptop Support page did not include the older HP Connection Manager tool. -- If Airplane mode was turned on, and the drivers upgraded, you no longer had a way to turn the Airplane mode off, or re-enable the WiFi internal switch. This internal switch is [independent] of the keyboard WiFi switch, which will remain On at all times whether the Airplane mode is turned on or off. It is also "counter" intuitive, but Airplane mode ON, means the internal WiFi Airplane mode switch is turned OFF. And the two are not "Exclusive". You can turn the Airplane mode ON, and then manually select [only] the internal WiFi Airplane mode switch independent of the internal Bluetooth Airplane mode switch. 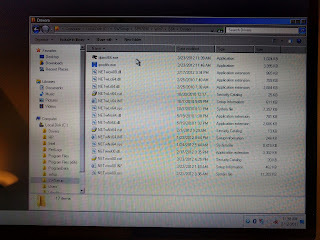 (AND) the internal WiFi Airplane mode switch "is NOT" labeled as a separate switch.. but it behaves as a separate switch. The proof of this, is that the ERROR condition when using the Microsoft Windows Troubleshooting tool indicates the WiFi Radio is OFF and instructs you to turn it on, to resolve the problem. Which is NOT possible, because it is already ON.. toggling it back and forth ( regardless of the lighted LED state ) has no effect. 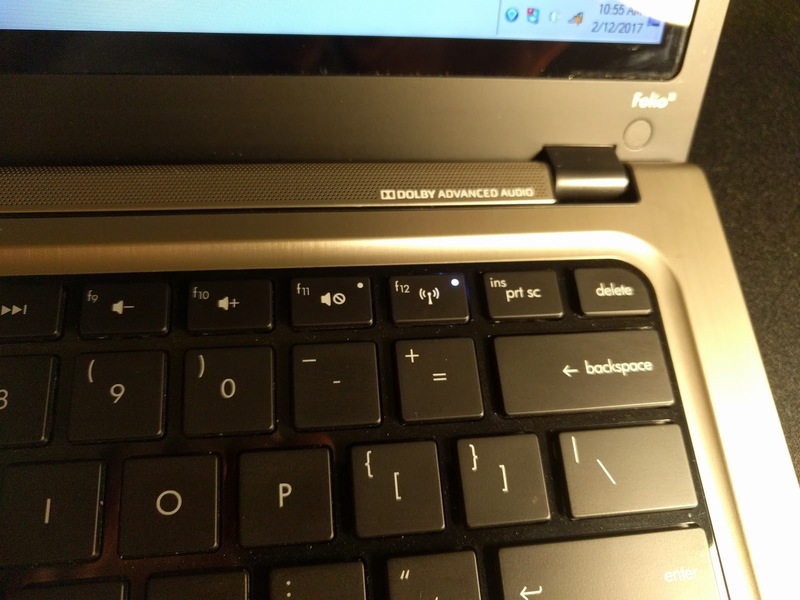 The keyboard WiFi switch has a white LED in the upper right corner of the keycap which remains ON at all times while the internal WiFi Airplane mode switch is "flipped" back and forth using the HP Connection Manager tool. Airplane mode OFF is much more subtle and "mis-leading" when the WiFi button is ON but the internal WiFi Airplane mode is OFF - it merely says "Off" and not "Disabled by Wireless button"
Technically, from my investigations it is a (problem with the Bluetooth sharing the WiFi button) in the programming logic for Airplane mode. You can switch WiFi or Bluetooth Off or On "while" Airplane mode is Off or On. This drums up the possible combinations to at least 6 and possibly 9 "modes" which the display interface does not accomodate. And while they "tried" to cover all combinations.. the user interface failed to do so.. and the Intel Connection Manager doesn't even try.. it just fails. -- dumbing it down.. just make sure to turn the internal WiFi Airplane mode switch OFF or On from inside the HP Connection Manager.. there is no other place you can control it. 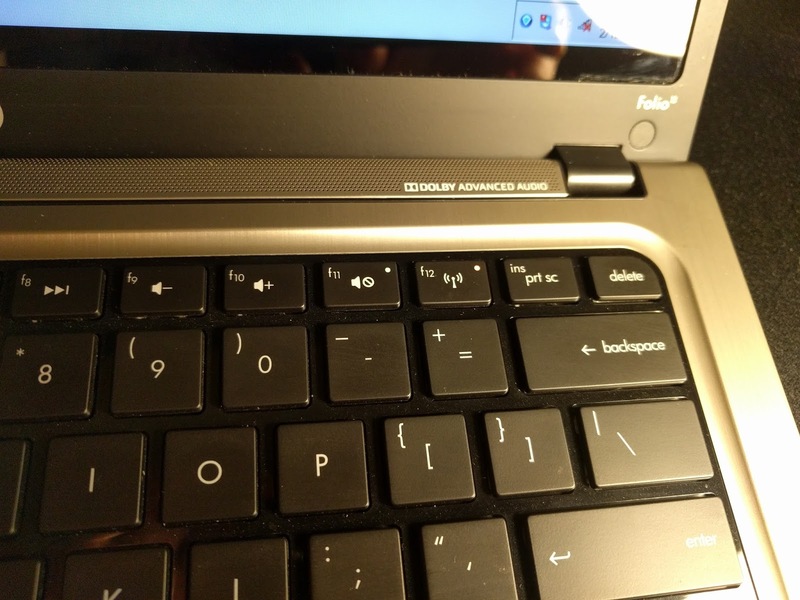 [AND] don't try to control the Bluetooth state from the HP Connection Manager, only use the keyboard button. -- This is fundamentally what broke everything. Upgrading the driver from the HP Support page for this laptop installs a "new" Intel Connection Manager, which cannot disable or manipulate the internal WiFi Airplane mode switch on this laptop. 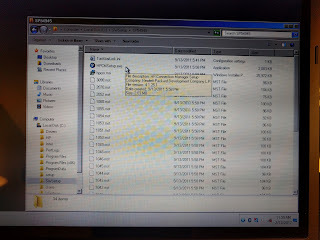 You can still uninstall the Intel Connection manager, then use Windows File Explorer to browse to the C:\swsetup directory and find the specific HP spXXXX package directory and a subdirectory under the the new Intel drivers.. (avoid) installing from the top level directory that would also install the Intel Connection Manager, instead go to the drivers only directory and look for [ dpinst64 ] and double click that .. it will [ONLY] install the updated Intel WiFi drivers with NO Intel Connection Manager. 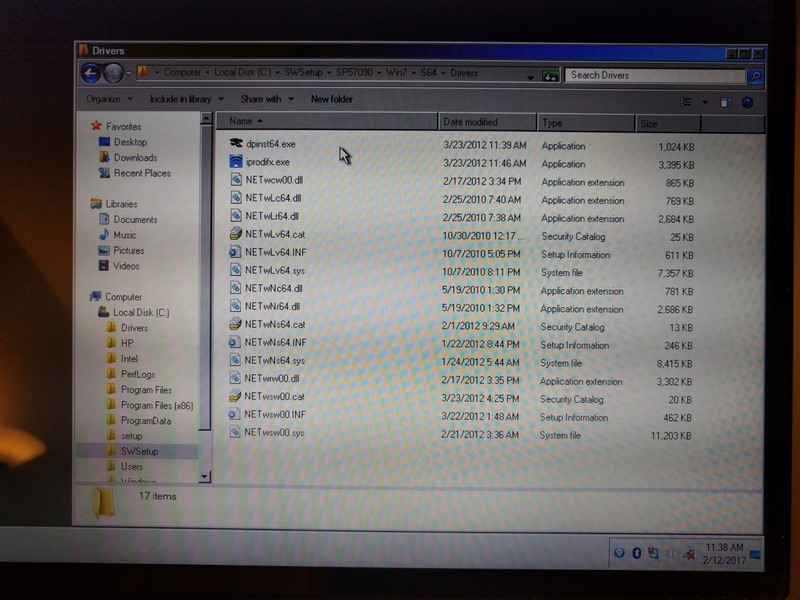 Then find a copy of the older HP Connection Manager installer and install that to [regain] control over the internal WiFi Airplane mode switch. Beware!! 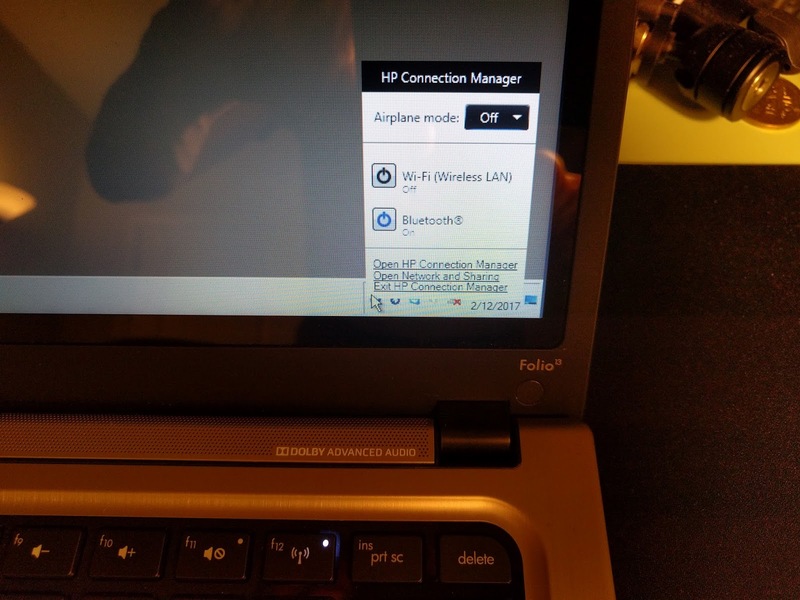 the fully opened HP Connection Manager cannot be used to turn the internal WiFi Airplane mode switch off and on. [Only] the right-click system tray icon (round blue ball) and going straight to the WiFi switch under the Airplane mode menu actually works.